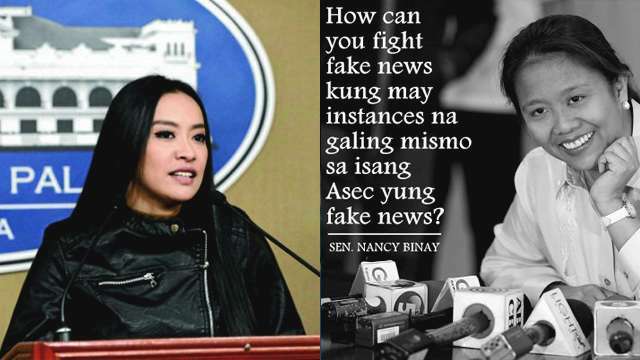 Nancy Binay Vs. Mocha: Who Is The Queen Of This Word War? It seems like Communications Assistant Secretary Mocha Uson has finally met her unlikely match in an equally controversial senator. On Wednesday, Presidential Communications Operations Office (PCOO) Secretary Martin Andanar asked during a Senate hearing for an additional budget of 245 million to fund their initiative against fake news. This is on top of their proposed budget of P1.35 billion for 2018. 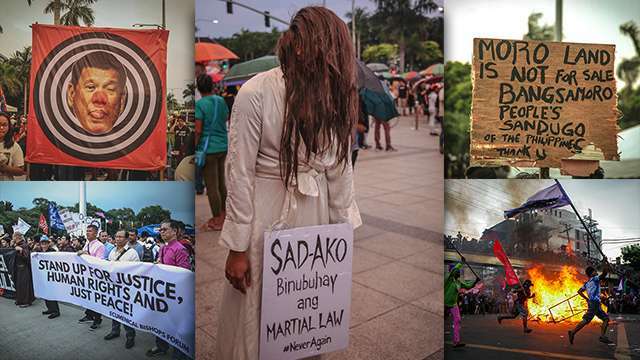 Some senators responded by saying they first wanted to question Assistant Secretary Uson, who is currently at the center of fake news issues. In her defense, Andanar said they’ve already agreed that Uson’s blog posts are her own opinion and do not necessarily reflect the views of the PCOO. Binay later on reiterated her move with a statement on social media. Uson, for her part, posted a non-apology apology while clapping back at Binay, whose family is linked to various corruption allegations. Meet the new Nancy and her savage ball of burns.